Our home in Provence in recent weeks has been a 300-year-old house in the tiny village of L'Isle-sur-la-Sorgue. Because the Sorgue originates at a natural spring, the water is always clean and pure and a constant 55 degrees F.
Large paddle wheels are turning all over the village. They were first built in the 12th Century to grind wheat, but later for processing wool and silk. Two large wheels turn day and night on either side of our front door. The village is best known for antique shops. It's also a wonderful place to sit at a cafe and enjoy the view -- there's always a view of the rushing water. We don't have a lot of time to sit at cafes, however. We're very busy making the final arrangements for our upcoming Provence Experience, and also visiting with friends. (Last night we had our third dinner in four days.) 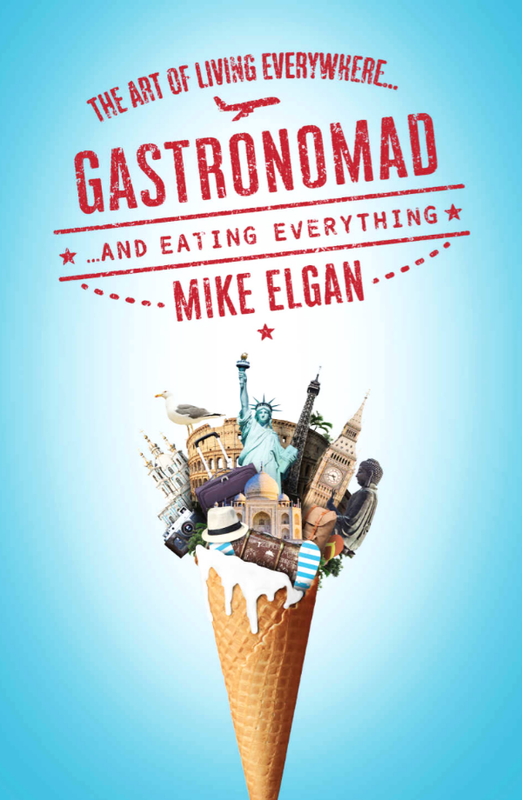 It’s the gastronomad way!